Jennifer Kingwell is an angel punk performer of delicious contrasts – a genre-blending diviner of punk ukulele anthems to lush solo piano compositions, cabaret torch songs to epic pop ballads. Described by the Herald Sun as ‘dark, dazzling…. a formidable powerhouse’, Jennifer has performed alongside cult visionaries such as The Dresden Dolls, Amanda Palmer, John Cameron Mitchell and Voltaire and is establishing herself as a rising force among Melbourne’s thriving art and music scene. 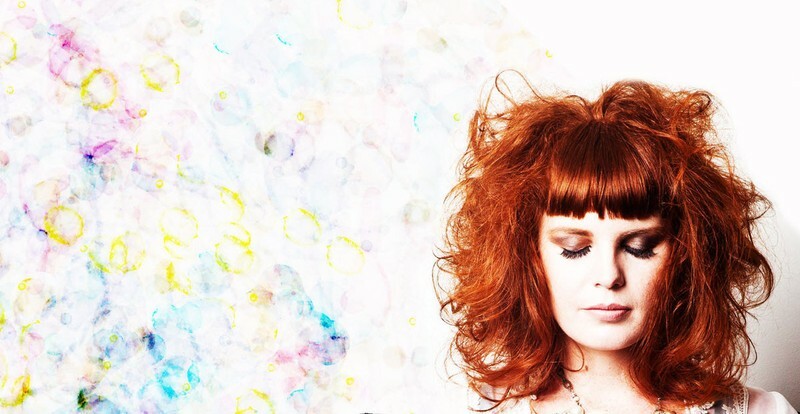 Jennifer’s debut EP The Lotus Eaters, released in 2014, has been turning heads, earning a nod as a PBS FM 106.7 feature album in 2014 and receiving airplay (ABC Radio National, JOY, SYN and RRR FMs) and inclusion in ‘best new music’ lists on blogs (What Sound, Kind Of Vibe, Tone Deaf) across Australia.